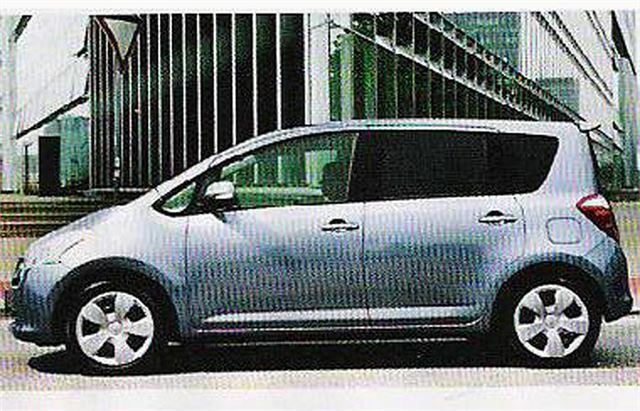 Attractive 2nd generation 'Yaris Verso'. Never officially imported to the UK as not thought to be commercially viable. Seems to have been Japanese market only. But the fact is this is a car aimed squarely at the over 50's. Its four high and wide opening doors make it the easiest car to get into and out of you can buy.